Let Everything That Has Heart, Give LOVE! Give LOVE! "Let Everything Be Done In Love"
Hi there beloved funditians & steemians! 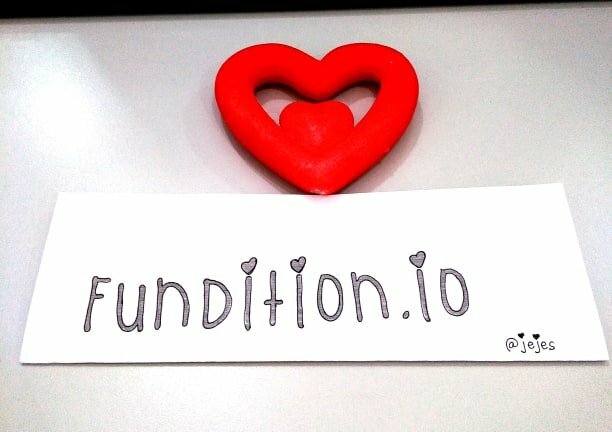 Kuddos to #fundition.io that aims to give "hearts" to support great projects and help upcoming plans to make it to reality. Every human have a heart but not all human do have a heart to give. Some hearts are only asking for love but not giving back love. It's a different thing! 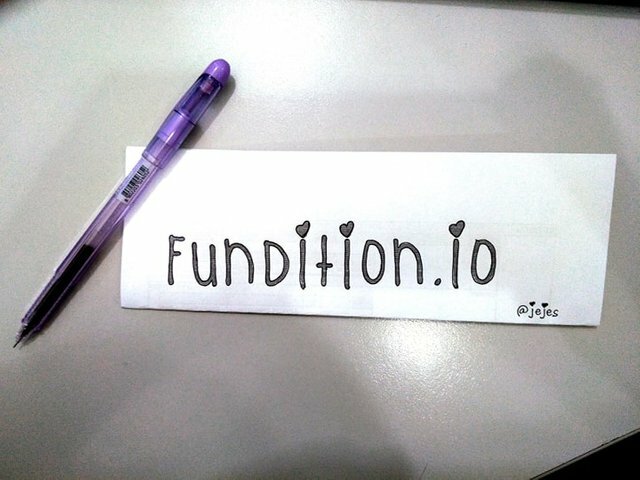 @fundition creates a very creative and unique way to spread love through steemit. This is to make a big difference by gibving love through Fundition. In this way, we can now have any idea on promoting HEART TOKEN , that will be an SMT. I know that feeling of receiving something you need and want and also that feeling of joy in giving and answering other people's needs. Wherever you are , you can give your heart. Whether you are in school, workplace, home, everywhere, there is/are somebody out there waiting for your heart. 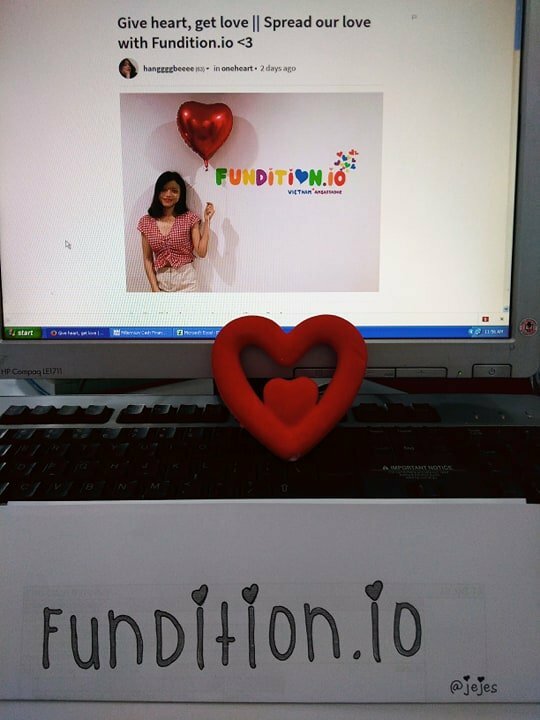 Currently, I am now at my office as I saw this Fundition Ongoing Contest, and I don't hesitate to join and give my heart in doing this. Gladly, as part of the rules of this contest to have a heart with me, I found one in my table. I found a meaningful and colorful post of @hanggggbeeee so I took my creation with her post as a background. Also, I made a simple videoclip of all my photos and publish it on my Youtube Channel. :) I hope you like it! 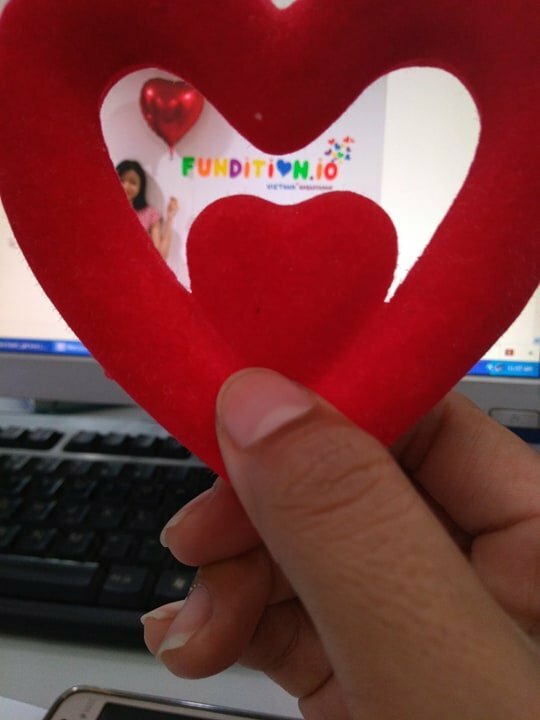 Use two tags on the Steemit post consisting "fundition" and "oneheart"
This post was upvoted by @Fundition because you @jejes took part in our Heart Contest. 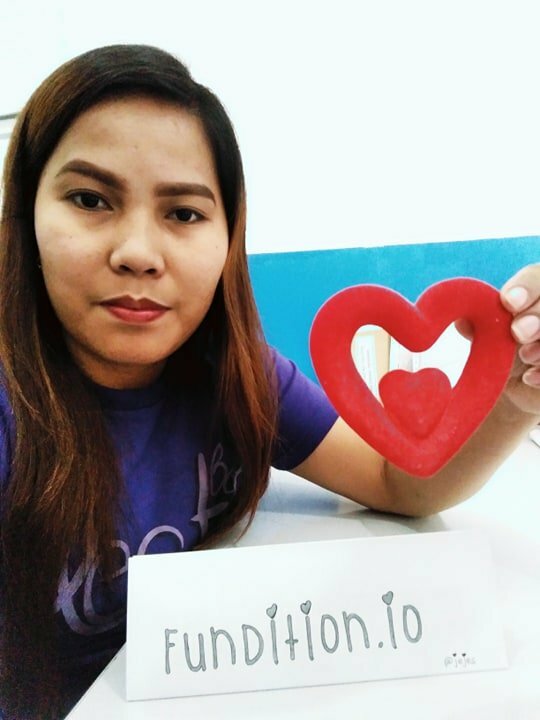 #oneheart tag shows who are the ones spreading the hearts all over, lets see more hearts around and spread the love with Fundition - Contest lasts until end of August. Nice to meet you ! I am colorme from VietNam. I am new on Steemit. I want to share with you about "The Coffee KOI Fish"
I have given you an upvote. Please, you also give me upvote. THANK YOU....!